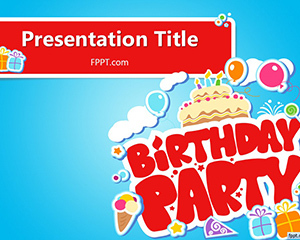 Free Celebrate PowerPoint themes to share memories of a birthday party with friends & family through Colorful Balloons and Birthday Card designs. 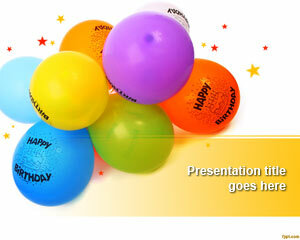 Immortalize other important events as well, such as Saint Patrick’s Day or the 4th of July. 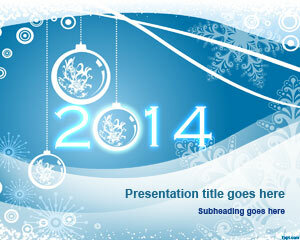 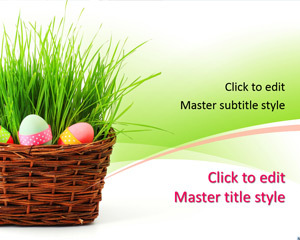 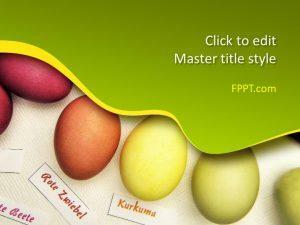 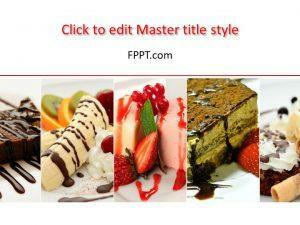 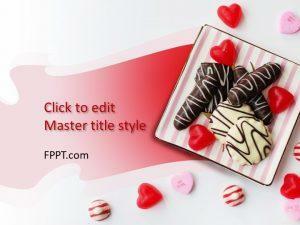 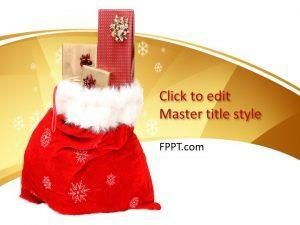 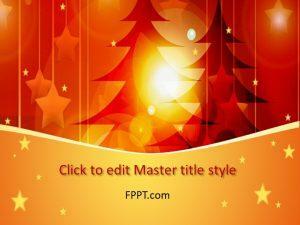 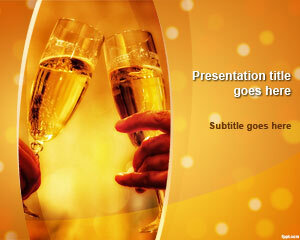 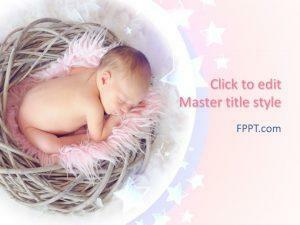 Free PowerPoint Designs to relive memories with interactive Photo Albums and Online Free Invitation Cards.